I Could Not Stop Laughing At This Cat’s Reaction! What A Crazy Girl! They say curiosity killed the cat, but I contest that it only makes her cuter! 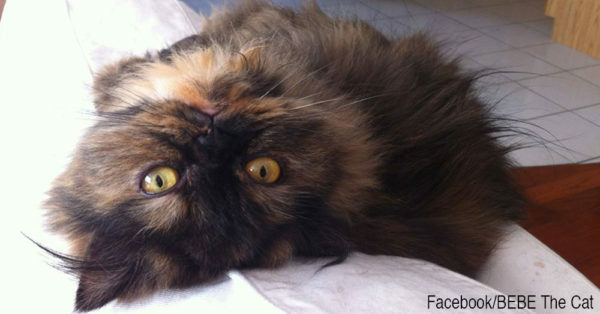 Bebe is known around the internet as the fluffy Persian half of the popular feline pair, Bebe and Jeje from bebethecat.com. She certainly proves her cuteness with her cautious exploration of the wall. Her adorable stare as the approaches the camera is enough to melt anyone’s heart. Have you ever seen such a cute kitten? We’d love to see one cuter!